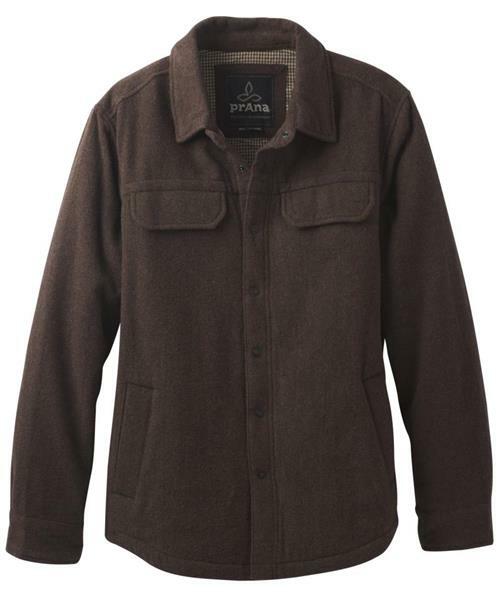 Offering classic shirt styling and plush jacket warmth, the Wooley makes any transition easier. Durable enough for the outdoors, versatile enough for the indoors, and steeped with technical features to smooth out the long haul. Includes ring snaps embossed with our prAna logo, multi storage pockets, and a media port to keep you connected.